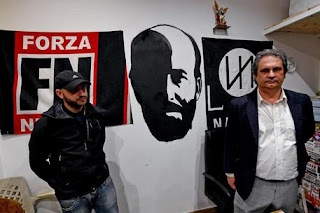 Dozens arrested during march in Sweden – Forza Nuova U.S.A. 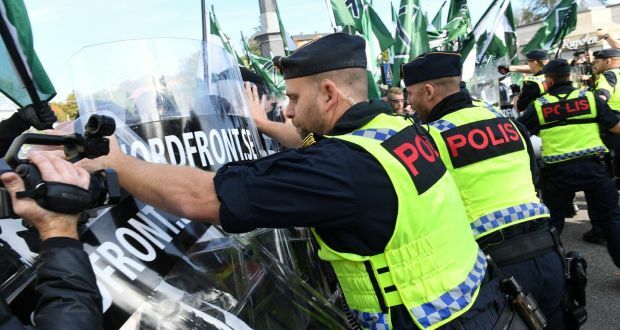 Dozens of people were arrested on Saturday as neo-Nazis and anti-fascists clashed with police during a march by the extreme right-wing Nordic Resistance Movement (NMR) in Gothenburg, Sweden on Saturday, police said. 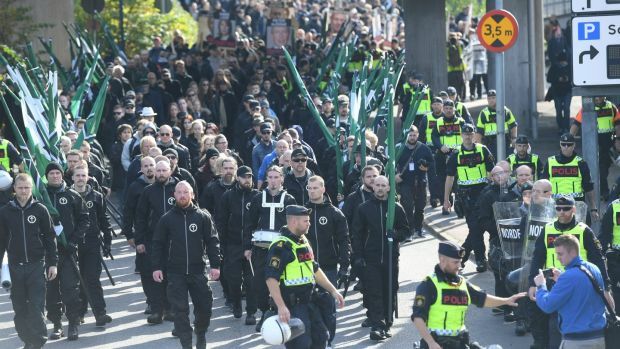 Swedish police said on their website that at least 20 people had been apprehended, and that one police officer had been slightly injured. 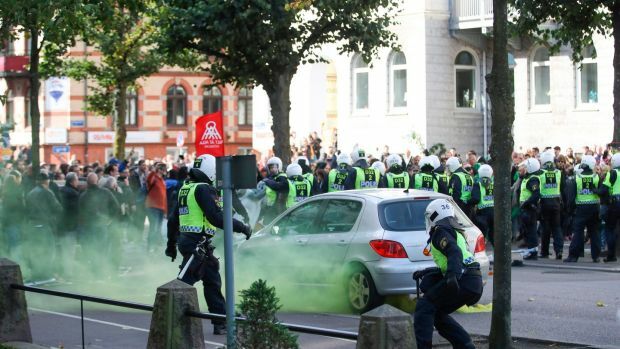 A police spokesman later told Swedish state television SVT that an additional 10 people had been arrested. 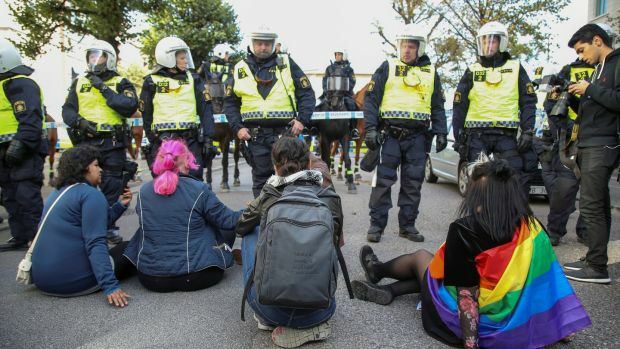 The police anticipated violence and had called in reinforcements from all police districts in Sweden and added 350 temporary jail beds in a police garage.